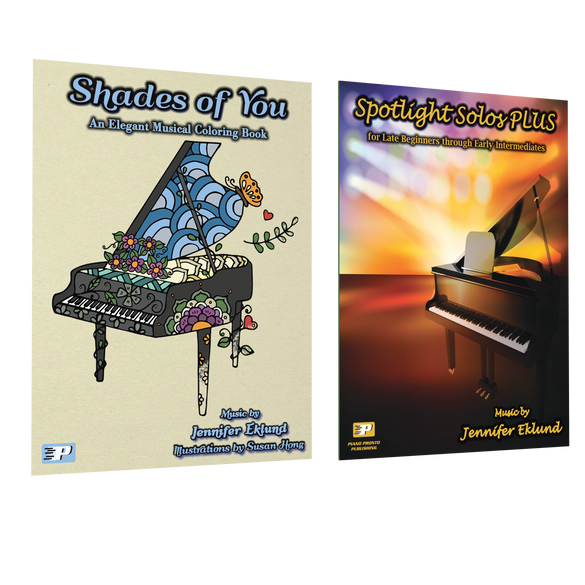 Shades of You Combo Pack includes two bestselling titles that your early intermediates can grow with over time. 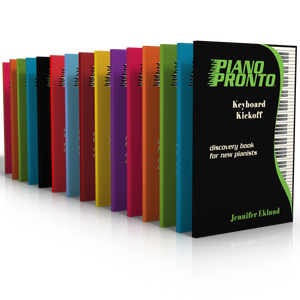 Shades of You combines elegant solos and mandala-style coloring book images to kick-start creativity. 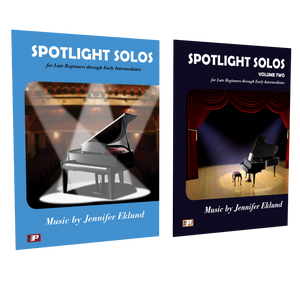 Spotlight Solos PLUS features a wide variety of pop and jazz stylings that will be hits at your next recital!